It’s that time of the year again. 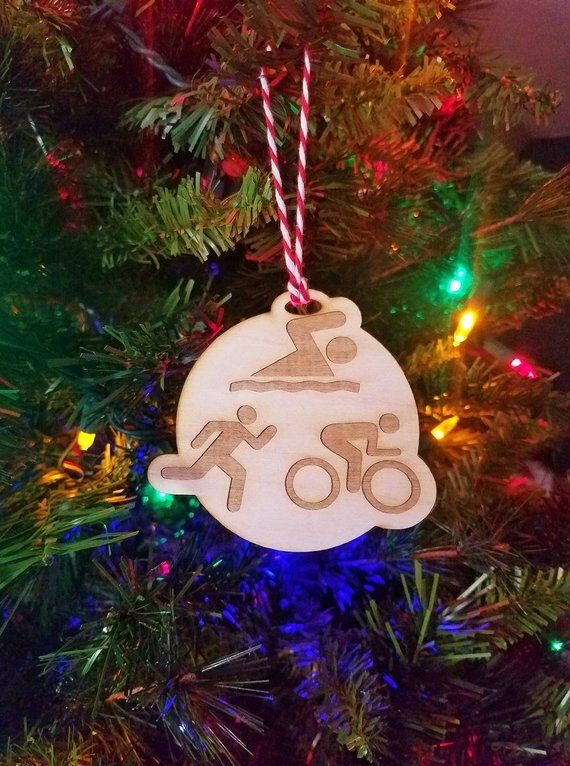 Your favorite endurance athlete needs a gift and you have no idea what to buy them. Good news! The AeroGeeks have you covered. We have broken down our gifts into an athlete’s different needs and ordered them by price. And if you have any questions just let us know in the comments. Happy Shopping!